It has more than 150 heads of white cattle. 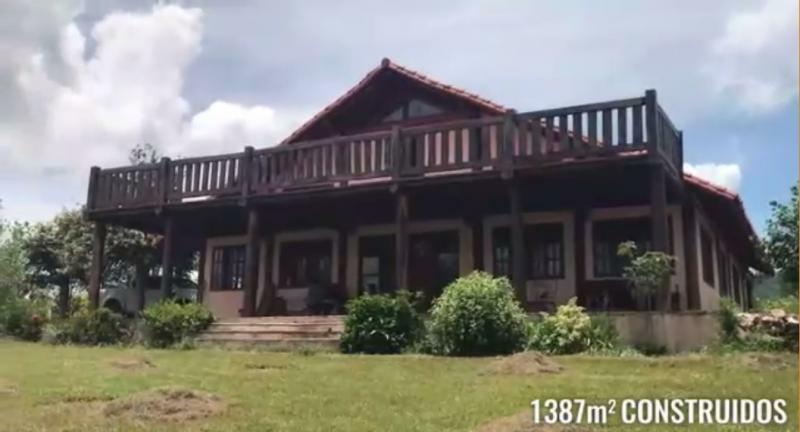 Property of 1650 hectares, ideal for livestock, located 250km east of Santa Cruz de la Sierra and 15km from San José de Chiquitos. Titles of approved total dismantling. 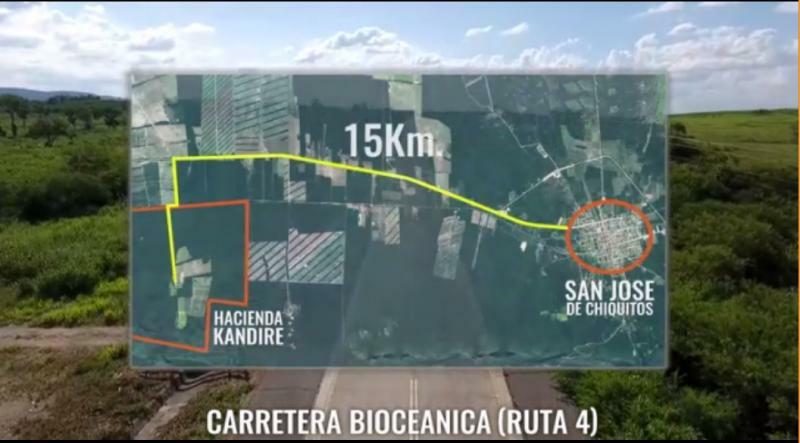 250 hectares of dismantled and 1400 hectares of virgin forest. (POP). Includes complete livestock management facilities. 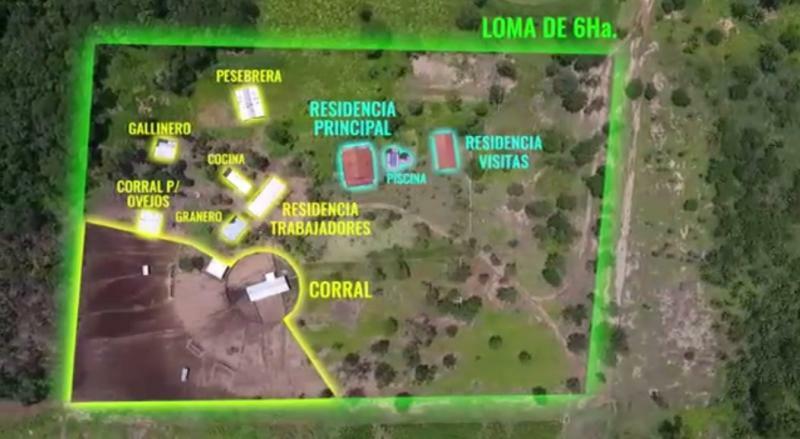 An area of excellent investment for livestock and agriculture.